are guided, encouraged and supported to leave addiction. Often, addiction can start innocently enough. Perhaps you imbibe a small amount at a party, or on a special occasion. But soon, these habits can begin to snowball, and you might find yourself using in situations that you never would have dreamed of: on the job, at home with your family, or even by yourself. 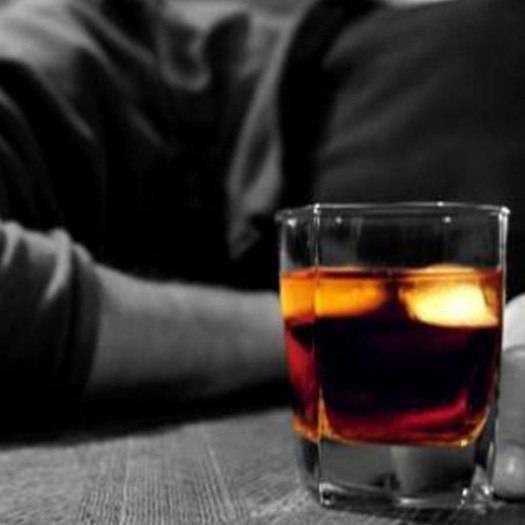 What’s worse, substance abuse can co-opt your thoughts and desire, making it difficult to determine where you end and where the addiction begins. At our drug rehab clinic, we’re ready to provide you with the tools you need to defeat addiction. You’ll begin by taking part in a comprehensive intake interview with one of our well-trained and fully qualified addiction technicians. 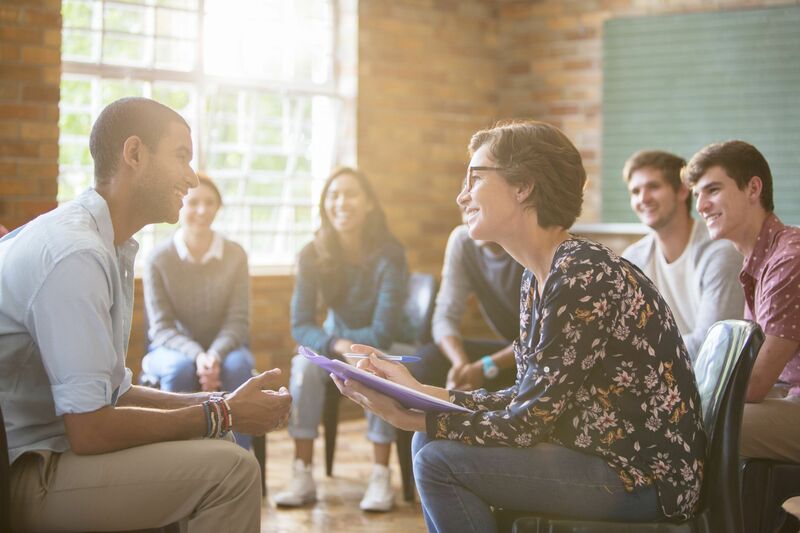 You’ll be asked a series of questions about your relationship with your substance of choice, including how you came to use it and the duration of use, as well as other related questions, such as any history your family might have of addiction. At times, you may wonder whether or not all these questions could possibly be relevant. The answer is absolutely! We’ll ask you a series of questions in order to ascertain all of the necessary variables to concoct a customized recovery plan that will target the areas where you need specific care. 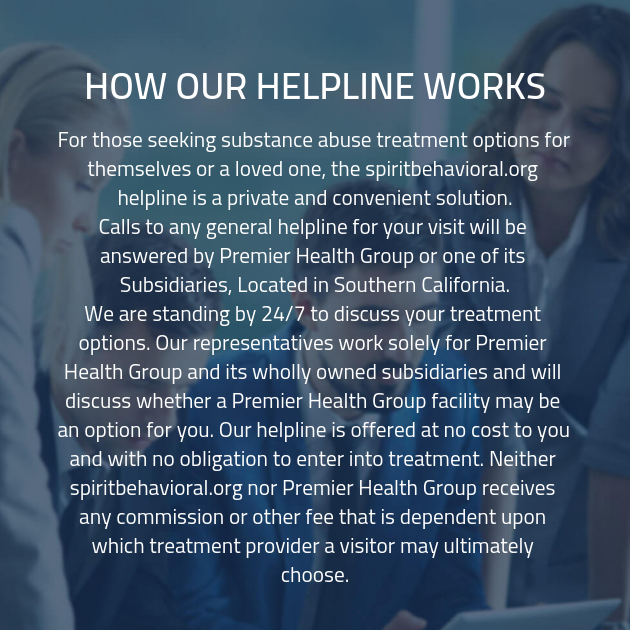 The flip side of the personalized recovery plan is that we’ll need you to be completely honest throughout your time in our addiction recovery program. When we say this, we don’t only mean that you need to be honest with our staff members, although that is part of it. Our trustworthy staff members will never share any of your sensitive information with a third party unless they have your express permission. When you’re struggling with addiction, it can be difficult to determine where you should turn for help. No matter how you came to be entrenched in addiction, our addiction recovery program can provide you the necessary tools to overcome.